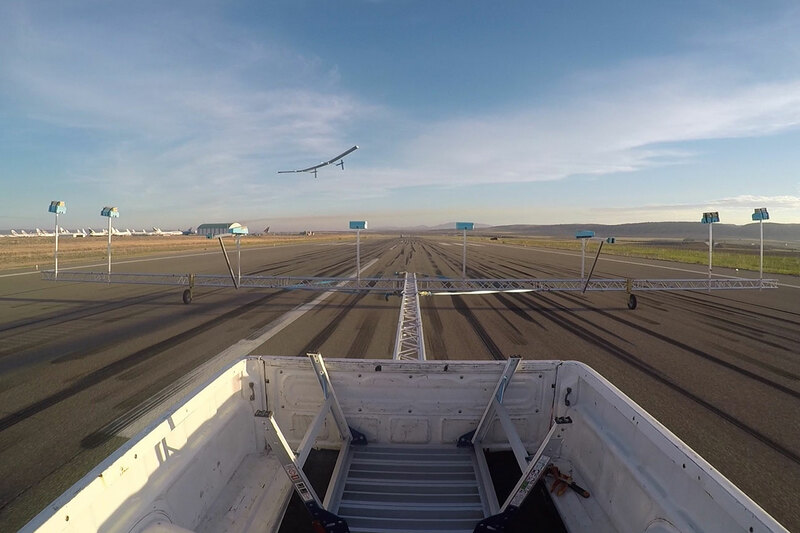 The Ordnance Survey reckons it has succeeded where Google and Facebook failed, with the launch of a solar-powered drone fleet that will hover permanently high above Blighty. The Astigan high-altitude "pseudo satellite" (HAPS) is British technology, and was co-developed with the Survey, which owns it. Brian Jones, former RAF pilot and balloonist who recorded the first non-stop around the world balloon flight in 1999, brought know-how from his Solar Impulse project to the venture. That was the first solar plane to circumnavigate the globe. The vehicles will operate at an altitude of 67,000ft (c. 20,420m) for 90 days at a time without refuelling. That's the "equivalent of circling the Earth four-and-a-half times", the makers say, based on a groundspeed of 90kph, so covering over 2,100km a day. The vehicle has a 38m wingspan but weighs little more than a typical sysadmin: 149kg (328lb). The idea is that it's cheaper than rocket-powered satellite launches, provides higher-resolution images, and is potentially more flexible. It's easier to divert a drone than an orbiting satellite. In addition to mapping, the platform has uses for "urbanisation, land management, environmental change and mapping to support emergency response in the case of natural disasters", according to Neil Ackroyd, co-founder of the company.